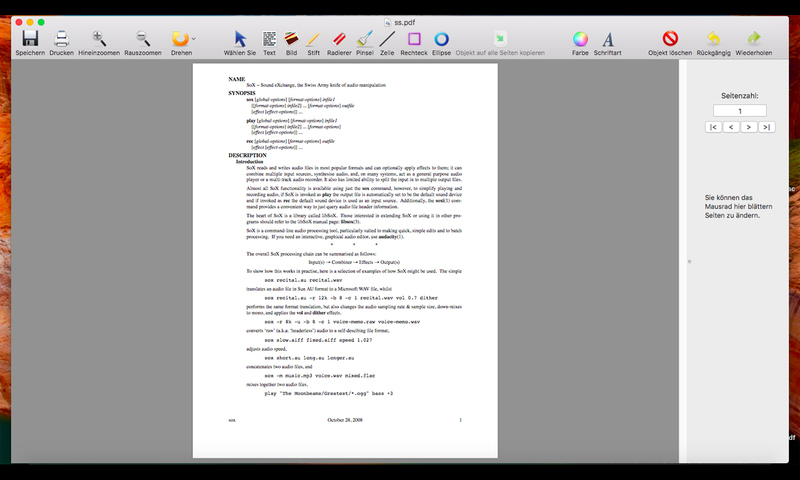 PDF Bearbeiten Mac is the German version of PDF Editor Mac, which enables users to edit PDF content like removing unwanted text or images, adding their own text and images, or rotating PDF pages etc. It also includes a built-in PDF page combining app allows users to merge several PDF files into one. With PDF to Word Converter (pdf2word), convert PDF or to Word, DOC, DOCX, RTF. It is very easy and convenience. Voted Best Business Program of 1997 and 1998! New version 3 adds XP support, compressed backups/restore, importing/exporting and much more! EASY TO USE! Features unlimited invoices/ payments/ customers/ products, multiple companies, much more!